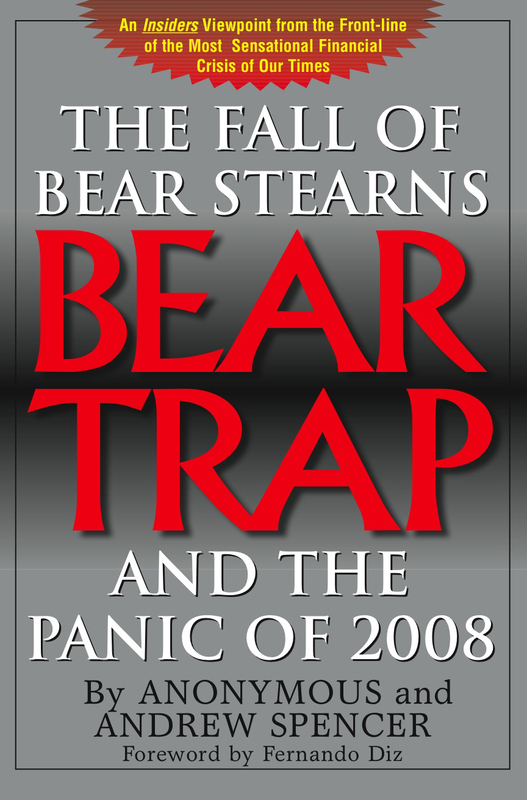 Riding the storm was something Bear Stearns had done many times in its 85-year history, but it took only a few days, an increasing sense of panic, and a critical email, to spell the end for this one-of-a-kind investment bank that ended up being taken over for a pittance. 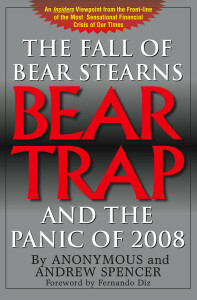 Bear Trap – The Fall of Bear Stearns and the Panic of 2008 (Brick Tower Press, New York) was written, with the help of Andrew Spencer, by an anonymous senior executive of Bear Stearns whose identity will not be revealed until the release of this dynamic book on September 22, 2008. Antarktos Rising is the latest science thriller from the inexhaustible imagination of Jeremy Robinson. This prolific writer has a great deal to be proud of, having suffered through many hard times, often at near poverty level. Not one to give up easily, he self-published The Didymus Contingency in 2005, which became a Barnes & Noble on-line best-seller. With that under his belt, he started Breakneck Books the following year using three credit cards, and self-published Raising the Past, as well as publishing the works of ten other authors. He later received a massive investment for Variance Publishing which absorbed Breakneck Books, and signed two separate three book deals, one with Variance and one with Thomas Dunne, an imprint of St. Martin’s Press. Adding to this success, he secured an animated feature film deal for Antarktos Rising, which has a blockbuster big budget and will be released in 2010. Jeremy Robinson is a force to contend with – in spite of the hardships he endured, he never lost sight of his goal to succeed. His is an amazing story and a courageous example of the American spirit that never gives up. Strain), Stel Pavlou (Decipher), Steve Alten (The Shell Game), and Scott Sigler (Ancestor). Visit Jeremy’s website at www.jeremyrobinsononline.com. Jeremy currently resides in Barrington, New Hampshire, with his wife and family.